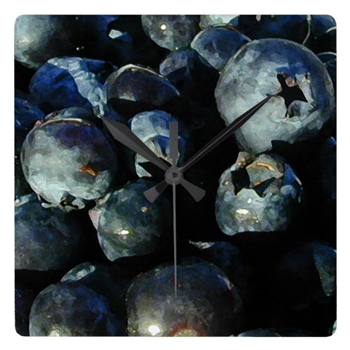 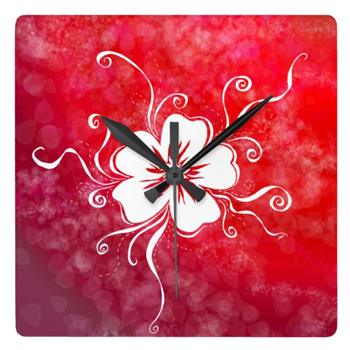 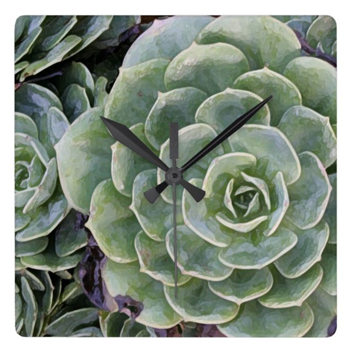 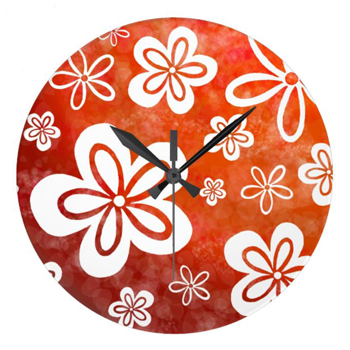 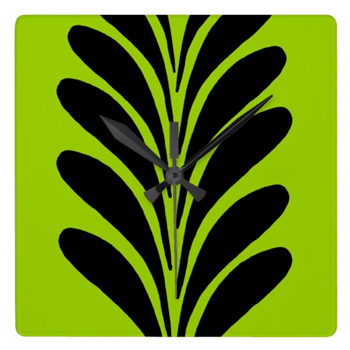 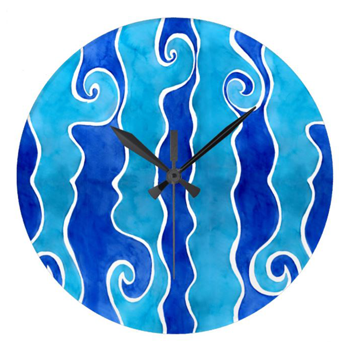 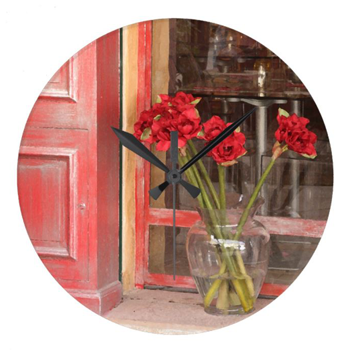 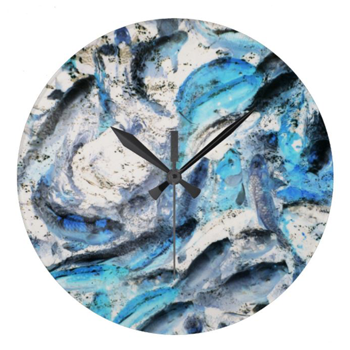 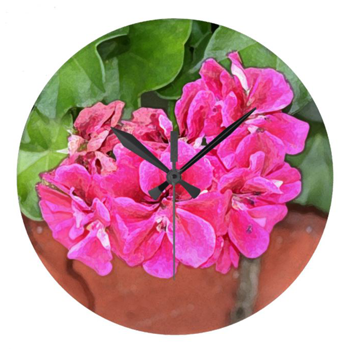 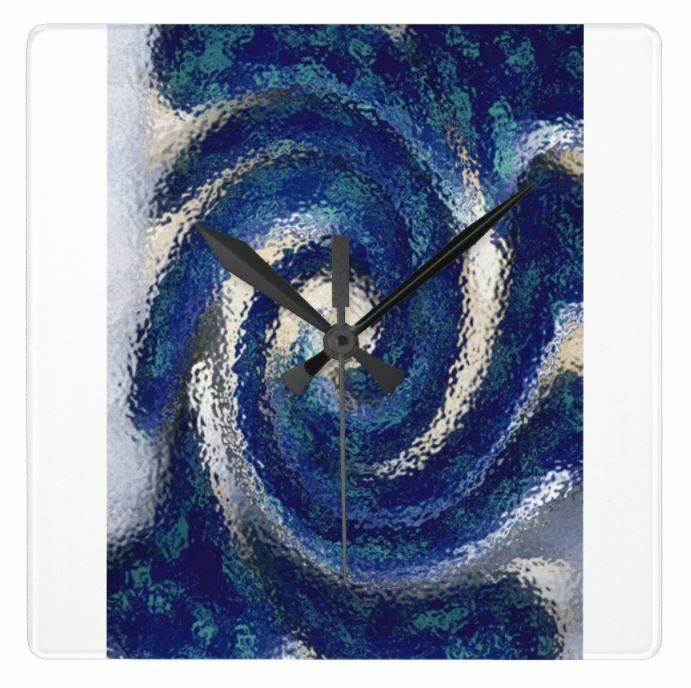 Featured products from my clock collection. 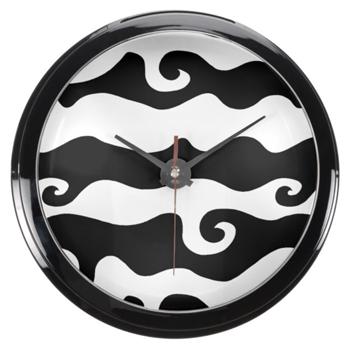 Lots of available designs to suit any decor! 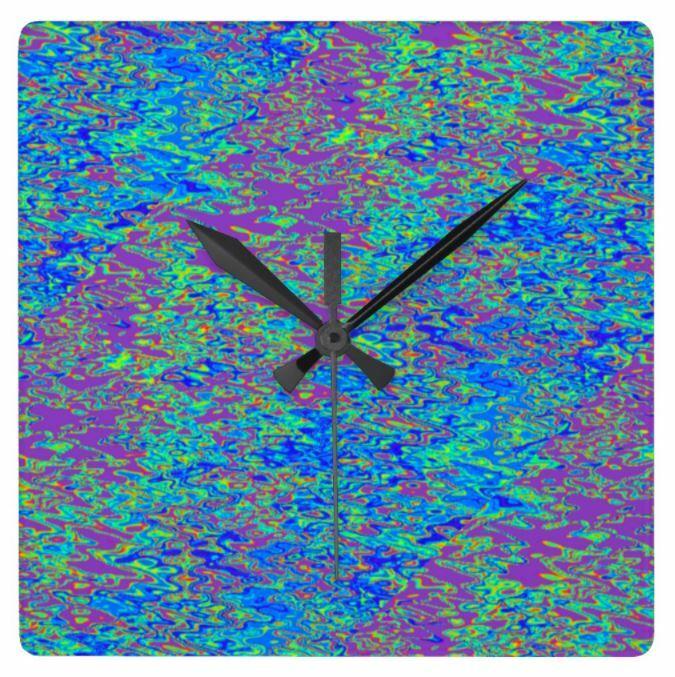 Click any image to purchase or to browse my shops at Zazzle.